I was so surprised to get this dress but I was afraid that the color and fit me, but it is absolutely perfect! I ordered the dress in the color of the picture, and it is so attractive and it catch the eye of all the people. I chose the custom made dress and was really nervous in case the measurements were wrong. I chose not to have the extra 2 inch added to the length as i was going to Greece to attend a party. I had numerous compliments on the dress and can honestly say it made me feel special. Very nice dress, i didn't expect it like this great!! I will order again soon for my party, and the price also very good! I am sooooo happy! I purchased this dress as a prom dress. The quality is amazing. It's made unbelievably well. I really love this dress. Exactly what i was excepeted. 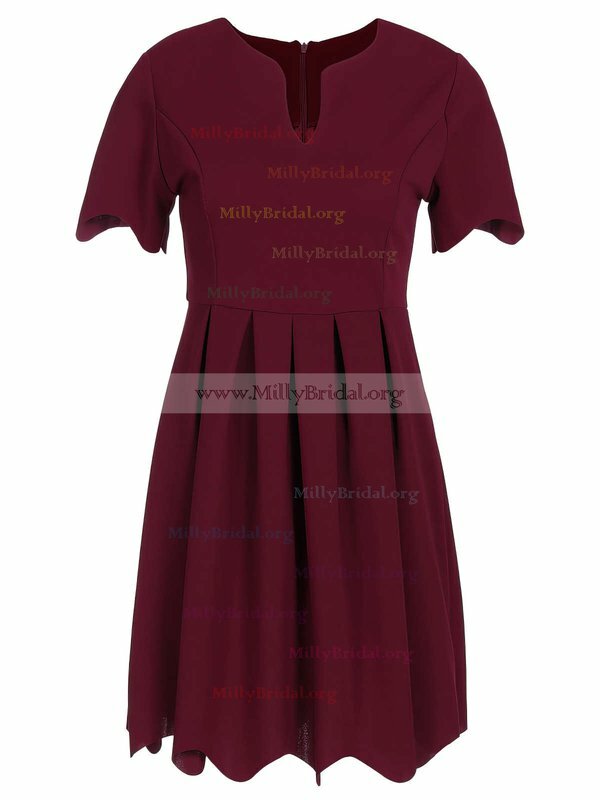 I highly recommend Millybridal! I ordered a dress for my daughter. I followed how to measure her and ordered it. It came in very quickly and is just beautiful and fit like a dream. We will have to have it hemmed up a little but that is normal no matter where you buy a dress from. The best part is we were able to buy a gorgeous dress for about 1/2 the price of the boutiques in town. Would highly recommend!!! 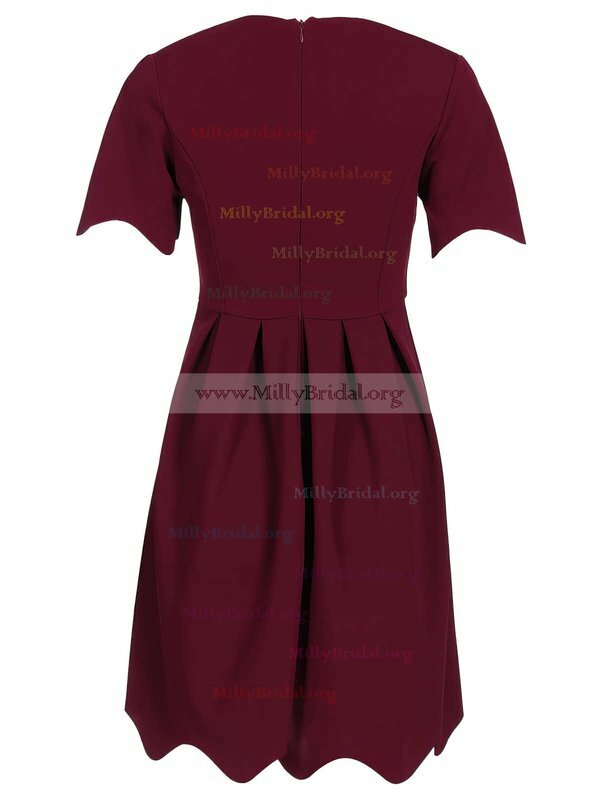 I was able to attend prom all four years and each year I have looked on Millybridal to find my dress. This year.. My senior year I decided to purchase a prom dress from this site. I love my dress it fits perfectly and looks just like it does on the website. My overall experience has been great and I would definitely recommend this site. Love it, fits perfect, except for the top.